The PSP Southampton Boat Show is proud to announce Andrew Simpson Sailing Foundation as its sole official 2014 charity partner. 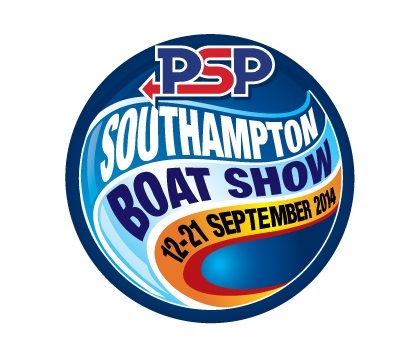 Returning to Southampton from 12-21 September 2014, the Show will be supporting a charity which has proven close to the hearts of sailors and the nation alike. 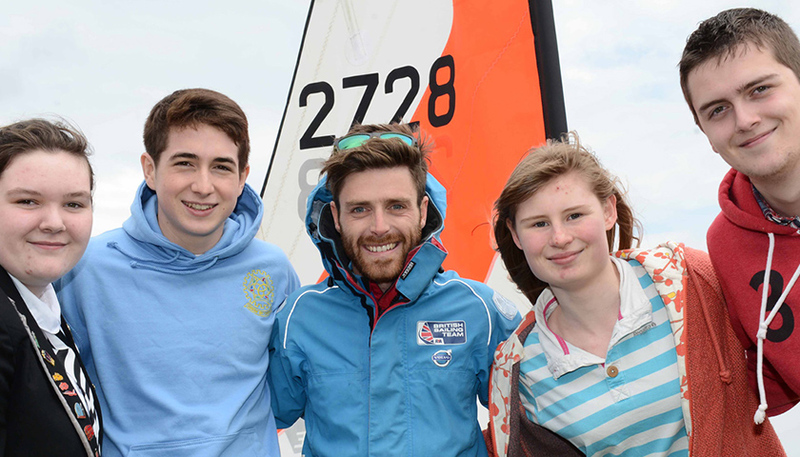 Set up in 2013 to honour the life and legacy of Andrew ‘Bart’ Simpson MBE, Olympic Gold and Silver medallist and America’s Cup Sailor, the charity uses sailing to transform the lives of young people. Throughout this year’s PSP Southampton Boat Show, the Andrew Simpson Sailing Foundation stand (B007) will have constant activity, including appearances from charity ambassadors, all world-class sailors, such as Sir Ben Ainslie CBE and Iain Percy OBE. Bart’s Bash is the charity’s grand moment on Sunday 21 September. The fundraising event aims to set the Guinness World Record for the ‘largest sailing race’ in the world. The PSP Southampton Boat Show is hosting its own Bart’s Bash sailing race, starting and finishing at Southampton Water Activities Centre (SWAC). Murray Ellis, Managing Director of PSP Southampton Boat Show, adds: “Following our partnership at January’s London Boat Show, we’re delighted to be once again supporting the Andrew Simpson Sailing Foundation. We’re also really looking forward to ‘Bart’s Bash’ and being part of this great record attempt. The Show will serve as a fantastic mid way spectator point before hosting the after race celebrations, giving visitors a look at what sailing is truly about”.